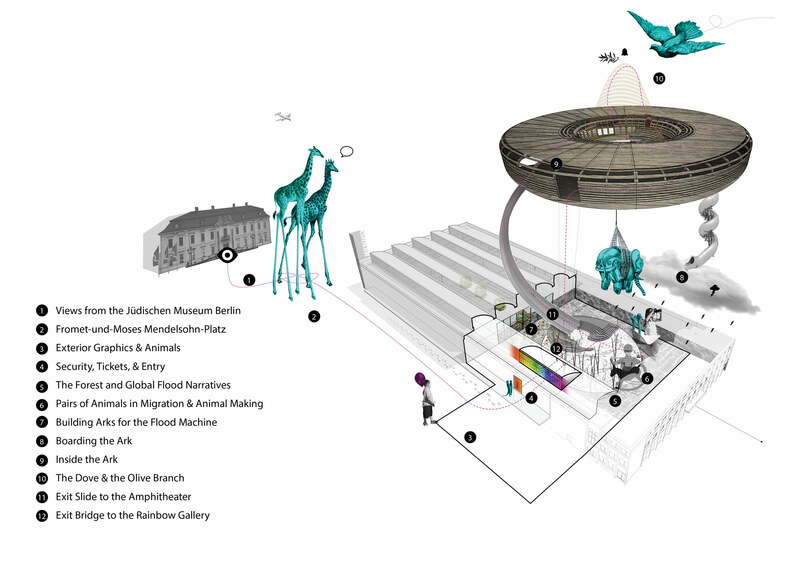 Today it was announced Olson Kundig Owner/Principal Alan Maskin would design the Jewish Museum Berlin Foundation’s new Kindermuseum. 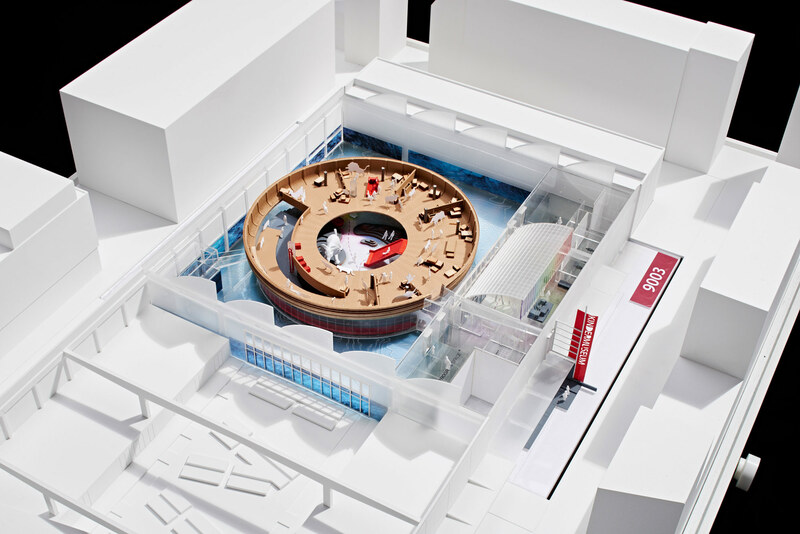 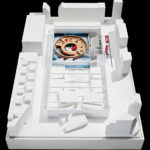 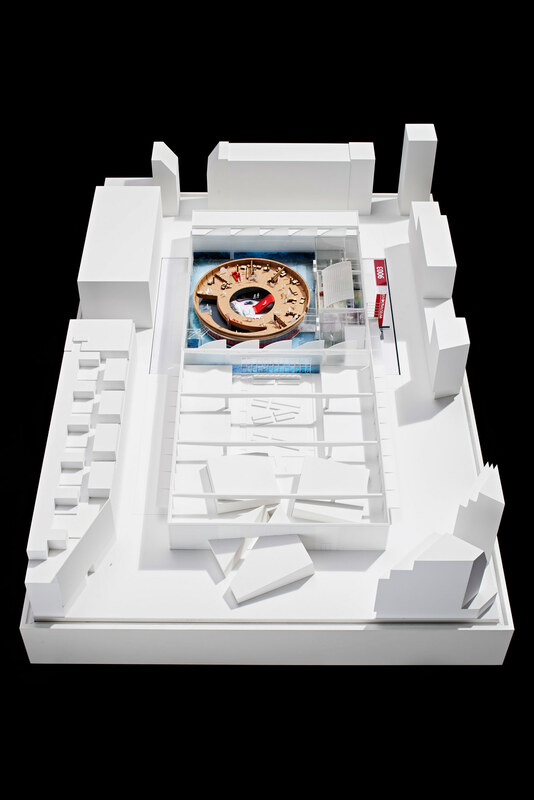 Aimed at five- to twelve-year-olds, the Kindermuseum will sit within an old wholesale flower market, which is itself located between the Daniel Libeskind-designed Academy of the Jewish Museum and the museum’s administrative offices. 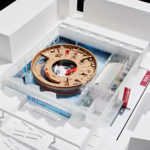 According to a recent release, the museum has a €3.44 million budget, with an additional €2.11 million going toward creating the exhibition. 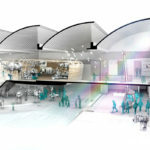 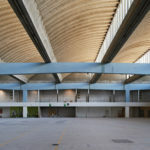 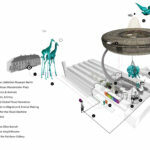 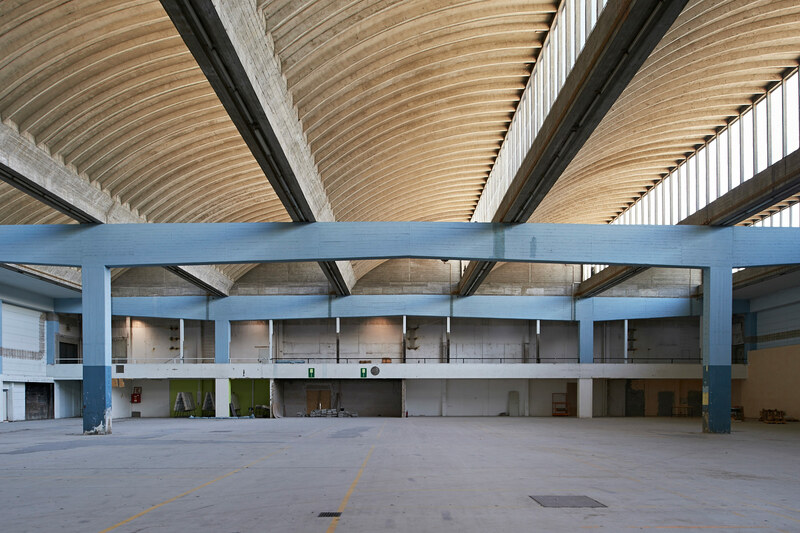 Maskin’s proposal was chosen from twelve invitees after two rounds of jury selections, the first of which took place in late April. 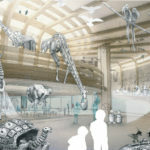 His design will focus on the story of Noah’s Ark: “The design by Olson Kundig has the potential to unpack the biblical story in all its relevance, as well as building connections with the present day―rescuing people and animals, the relationship between nature and civilization, and the chance to make new beginnings,” said Peter Schäfer, director of the Jewish Museum, in a press release. 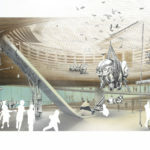 This is the second win for Olson Kundig in an international competition this year: the firm took first place in Blank Space’s “Fairy Tales 2016″ back in April.